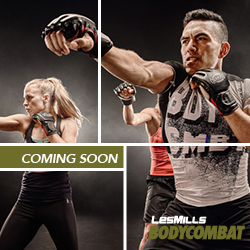 Please be aware that our Friday & Sunday Body Combat classes have now stopped and will resume on 3rd November. Keep watching the website and our social media pages for more information. In the meantime we will be replacing the combat classes with Legs, Bums and Tums, Metafit and HiiT between now and 3rd November.